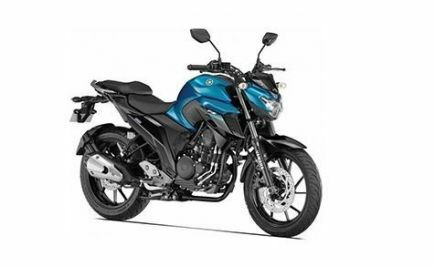 Suzuki Motorcycles India is all set to launch its new updated Gixxer 155 offering in the Indian market. 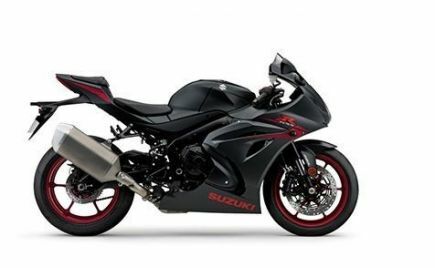 The 2019 Suzuki Gixxer 155 is said to come with a completely fresh design, inspired by the GSX-series. 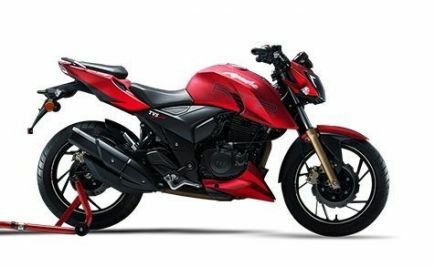 According to Gaadiwaadi, the new 2019 Suzuki Gixxer 155 is set to go on sale in the Indian market sometime next month. 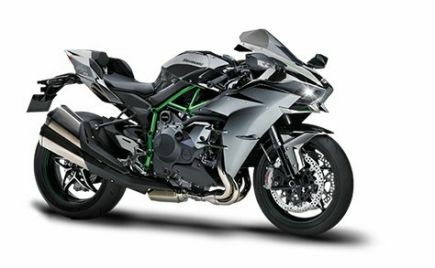 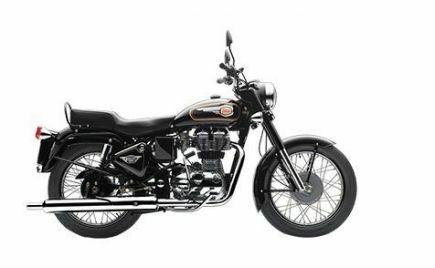 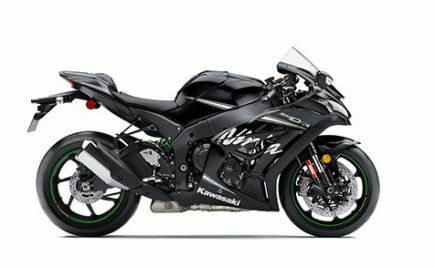 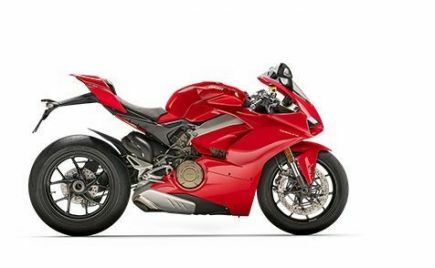 The new motorcycle is expected to come with redesigned headlamps, tail lights and a new design for the fuel tank. 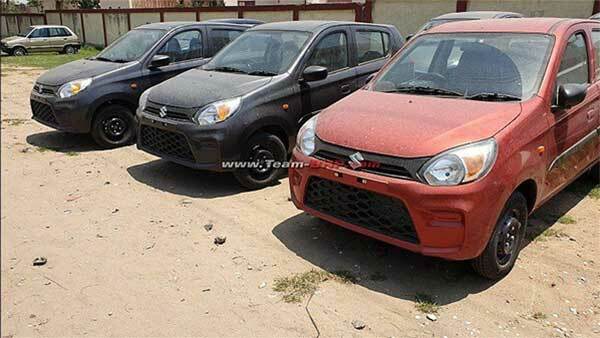 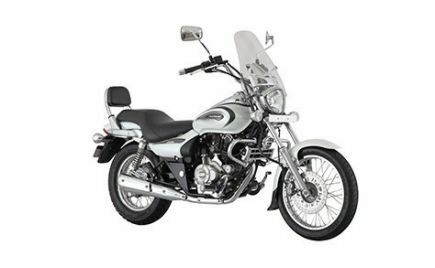 However, Suzuki will carry over certain components from the current model as well. 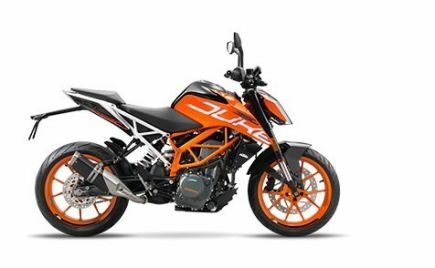 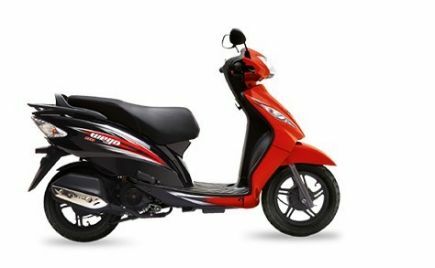 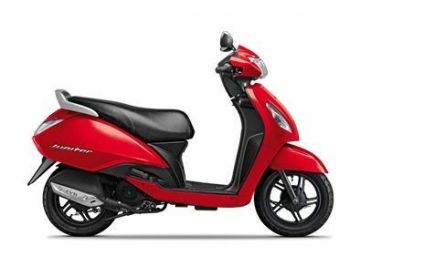 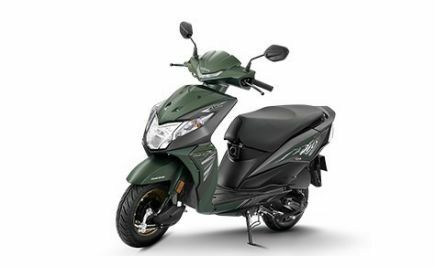 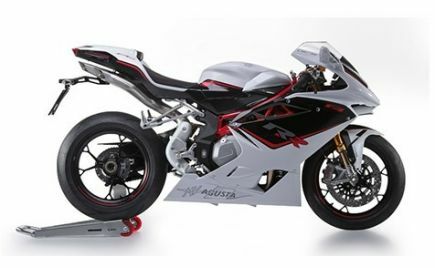 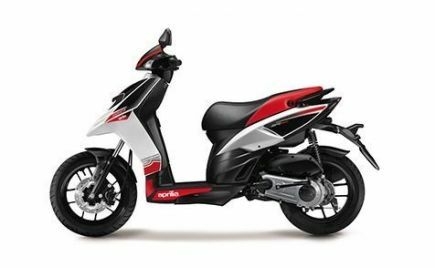 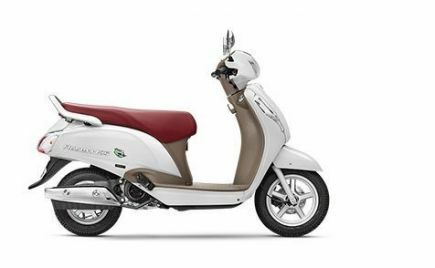 Other design changes also include a split-seats, small tweaks to the riding position, digital instrument cluster and a single-piece handlebar. 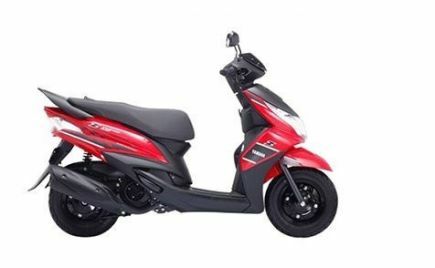 The new Suzuki Gixxer 155 will also come with LED headlamps, LED tail lights and LED turn indicators, along with an easy-start system. 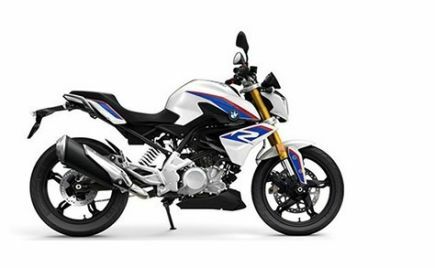 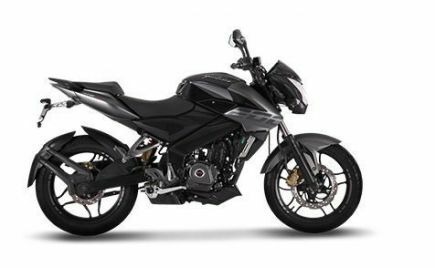 The new Suzuki Gixxer 155 will however, retain the single down-tube chassis, along with the same suspension setup, which includes telescopic front forks and a monoshock at the rear. 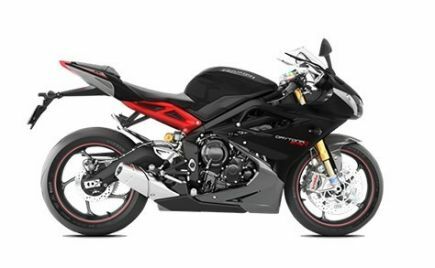 Although, the suspension will be tuned slightly to offer a more comfortable ride. 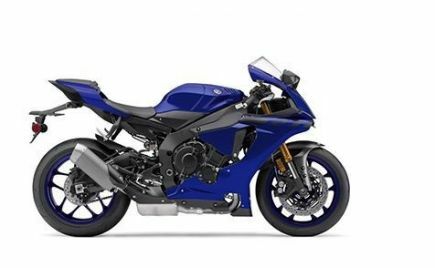 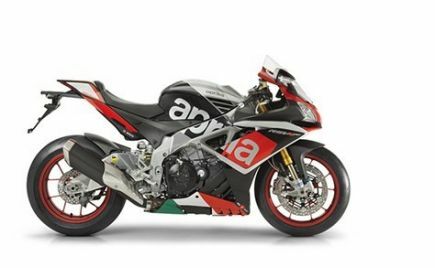 Braking on the new motorcycle will also be carried forward from the current Gixxer model. 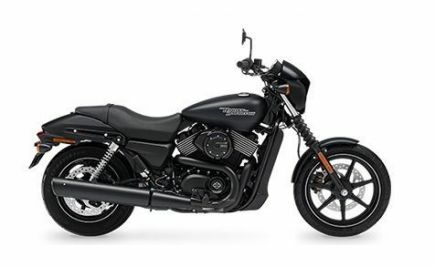 This includes a 266mm disc upfront and a 220mm disc at the rear, supported by a single-channel ABS as standard. 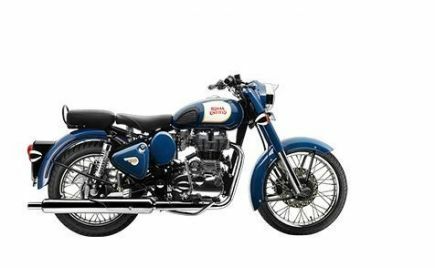 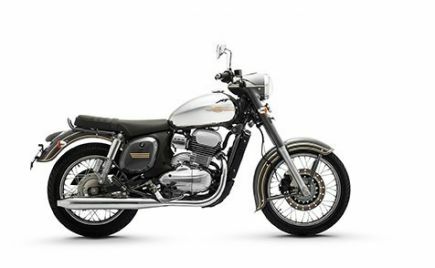 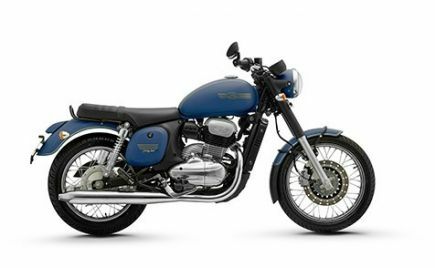 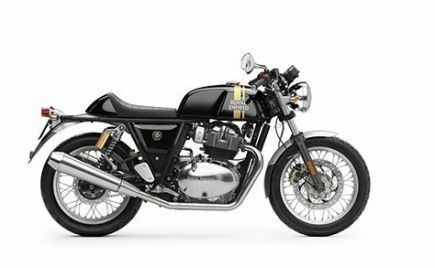 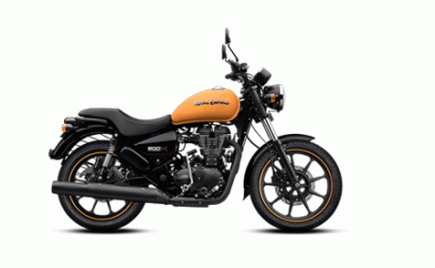 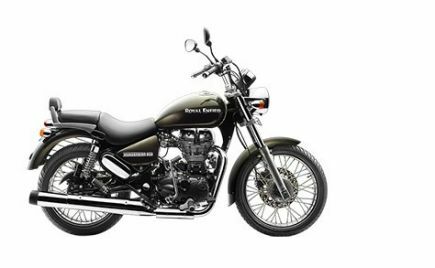 The motorcycle will also continue to be offered in both a carburettor and fuel-injection versions. 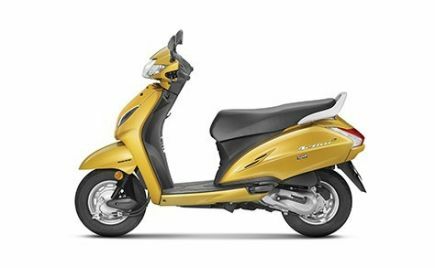 The engine will continue to be the same 154cc single-cylinder air-cooled unit, although we do expect Suzuki to tune the new Gixxer 155 with better power output. 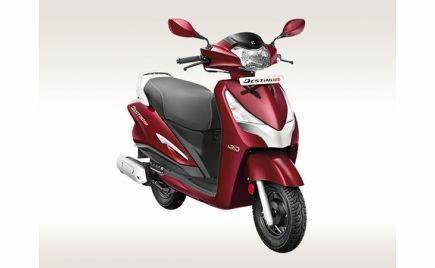 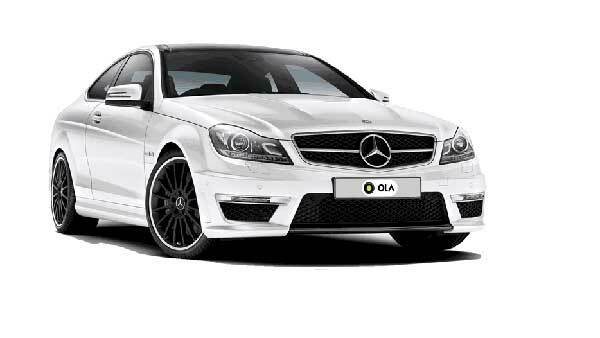 The current model produces 15bhp and 14Nm of torque and is mated to a five-speed manual gearbox. 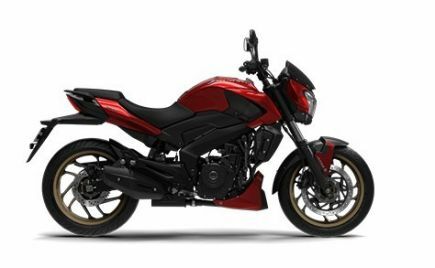 Suzuki recently launched the 2019 Intruder 155 model in the country. 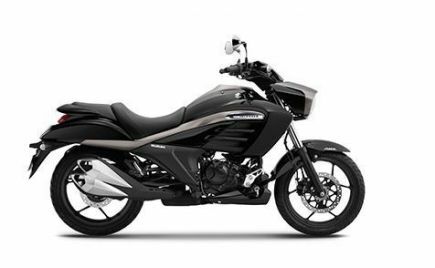 The 2019 Suzuki intruder 155 also carries forward the same engine as on the Gixxer 155 model - read more about it here. 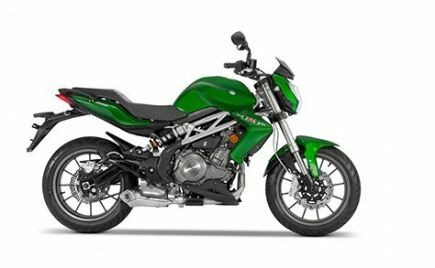 Suzuki Motorcycles will introduce the new Suzuki Gixxer 155 in the Indian market in the coming months. 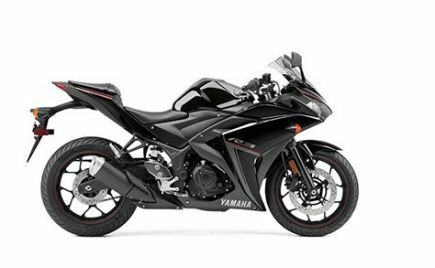 The new Gixxer 155 will feature a number of changes, making it more attractive to customers in the Indian market. 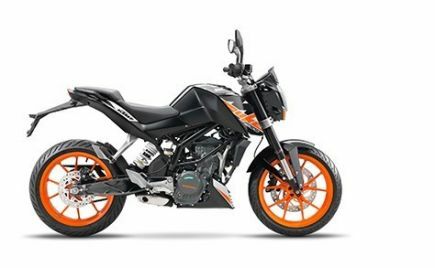 The Suzuki Gixxer 155 continues to rival the likes of the KTM 125 Duke and the Bajaj Pulsar 160NS.